Do you want to add an old film effect to your photos? Some of your images can really stand out with the old film effect. 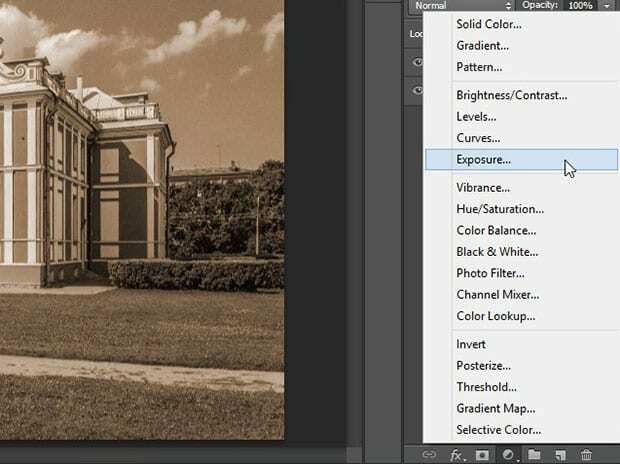 In this article, we will show you how to add an old film effect to your images using Photoshop. We’re going to start by adding Noise to the image. 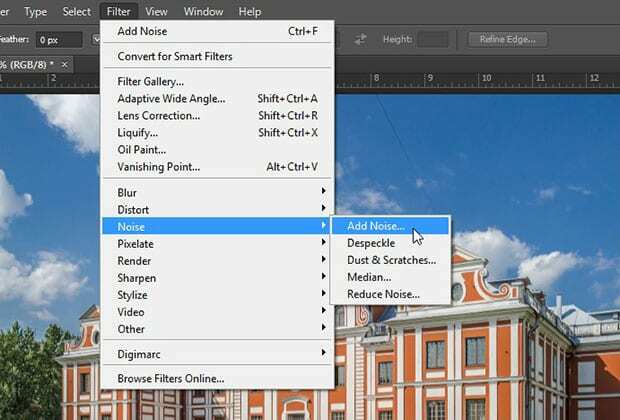 You can do this by going to Filter » Noise » Add Noise from the top menu bar. 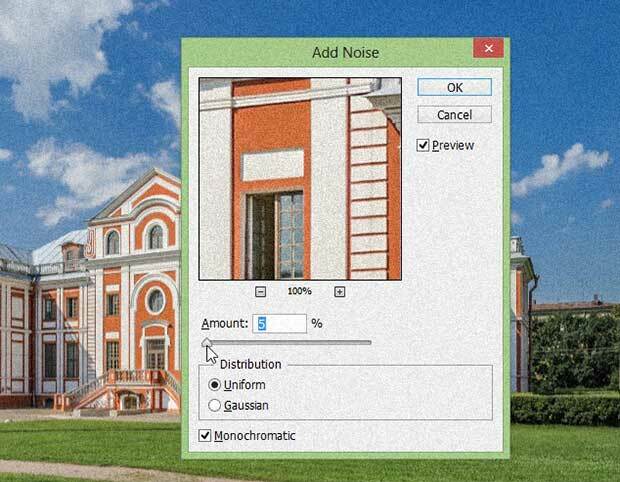 It will open a new window for you to add noise to your photo. We also recommend enabling the Monochromatic setting. After adding the noise, you can go ahead and add an adjustment layer for the Hue / Saturation setting. You can do this from the bottom right corner of your screen. 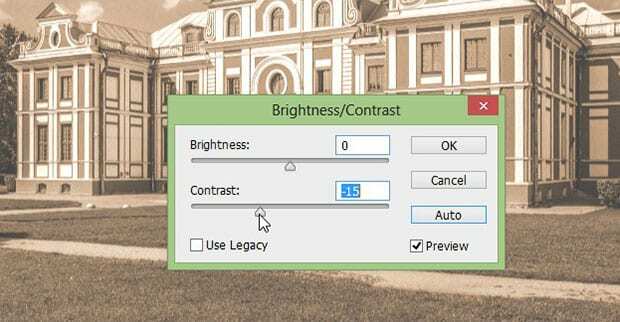 In the settings, make sure you enable the Colorize option because it will add a vintage feel to your image. 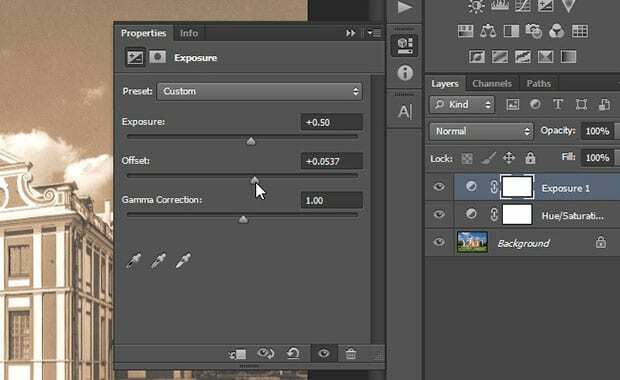 Now, lets adjust the Exposure setting for the photo by adding another adjustment layer. You can simply adjust the Exposure and Offset sliders. This setting is great for the older look. Now, the last thing you need to do is adjust the brightness and contrast settings. You can do it by going to the Image » Adjustments » Brightness / Contrast from the top menu bar. It will open a window for you with two options. You should leave the brightness as-is and reduce the Contrast for best results. As always, the settings for getting best old image effect will vary from image to image. 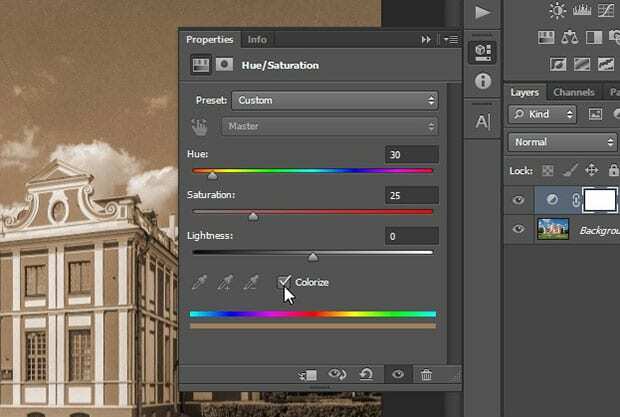 We hope this article has helped you learn how to add an old film effect to your images in Photoshop. 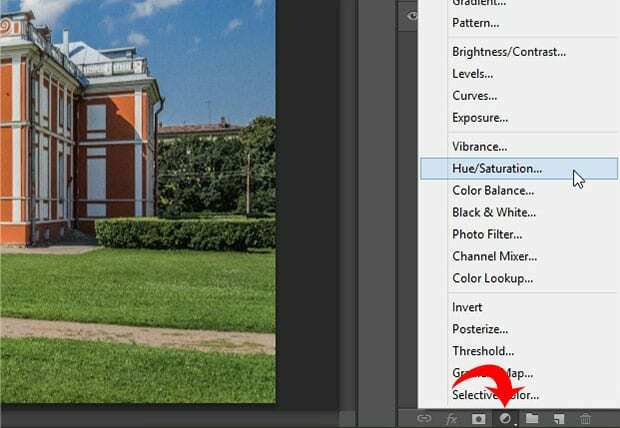 You may also want to check out our guide on how to achieve blurry background using Photoshop.